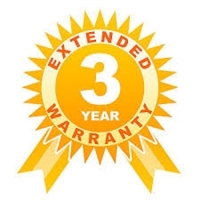 Double the standard 18 month warranty to 3 years. You must purchase and install a cooler kit along with this warranty to make it valid. Note: Extended warranty is not available for Allison transmissions as well as taxi, police, fire truck, non-highway, or diesel applications.